WillingToBeLucky.net: New images from 'Olympus Has Fallen'!!! 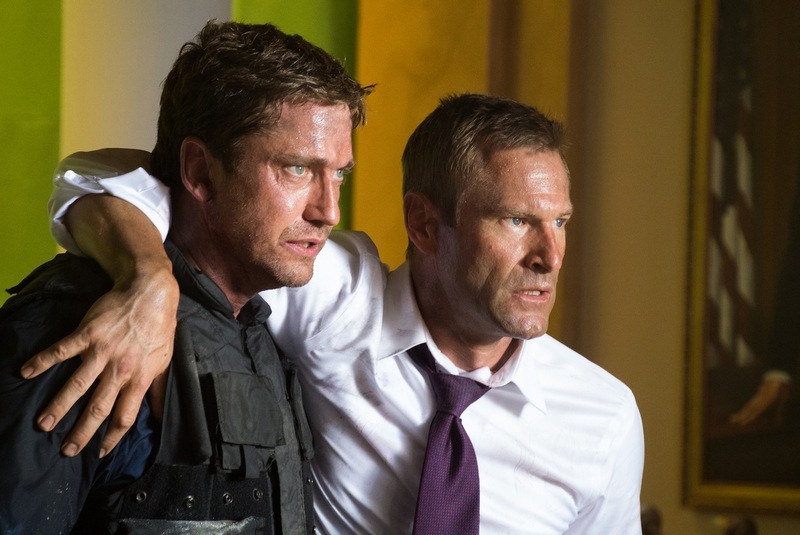 Gerard Butler & Aaron Eckhart! 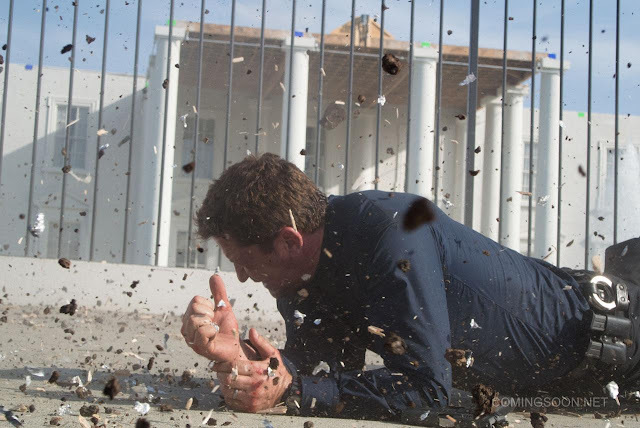 New images from 'Olympus Has Fallen'!!! 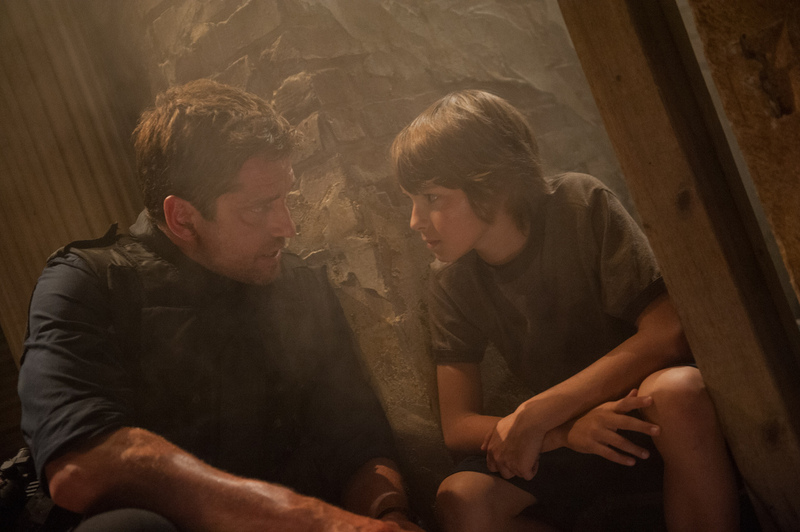 Gerard Butler & Aaron Eckhart! 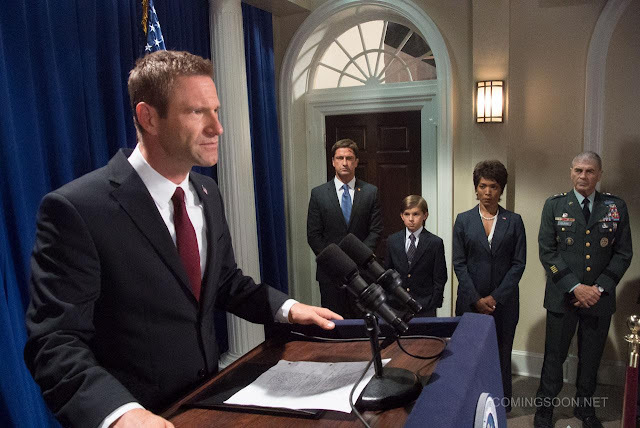 ComingSoon.net and The Huffington Post have released some great photos from upcoming 'Olympus Has Fallen,' the first of two White House hostage films coming out this year; this one starring Gerard Butler, Aaron Eckhart, Morgan Freeman, Melissa Leo, Angela Bassett, among MANY others. 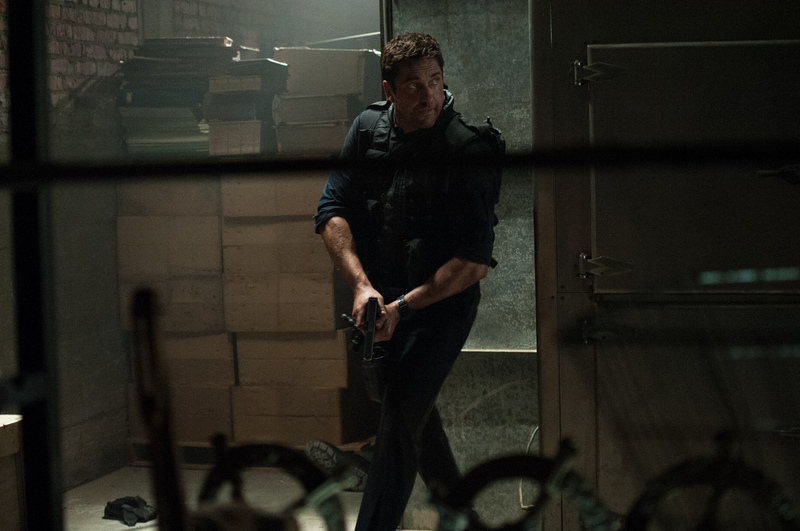 As a big Gerard Butler fan, I can't wait for this movie to hit theatres (March 22)! 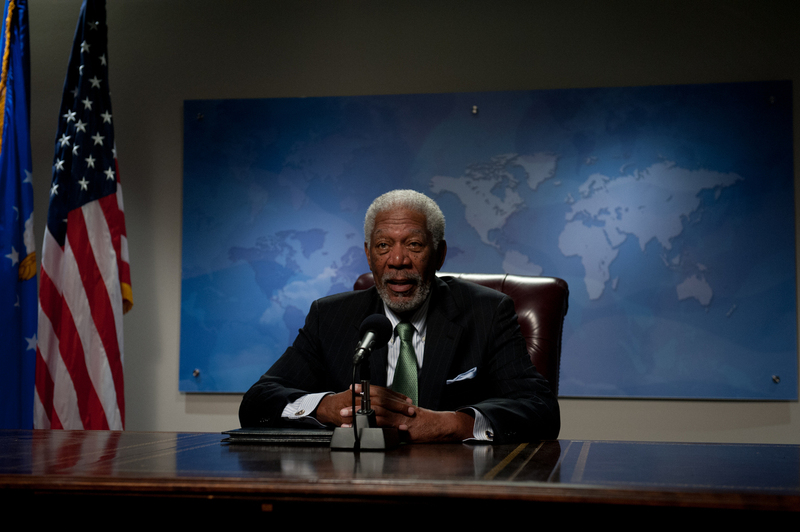 Check out three of the six photos from Comingsoon.net and four of the seven from The Huffington Post!